HTC Desire 830's lowest price in Pakistan is 19,499. 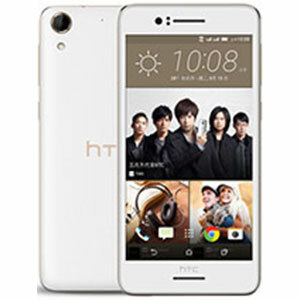 The online store HomeShopping offers the best price for this HTC Mobile when compared among 3 sellers. 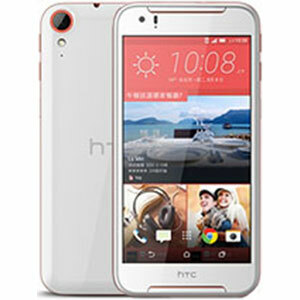 The Desire brand use to be HTC’s flagship series until the One series took over in 2013. HTC promised to simplify their product line, and they kind of did that for a while. However, the Desire brand is now used for low-end to mid-range smartphones. The latest is the Desire 830, a striking mid-range smartphone. 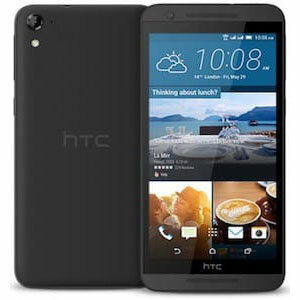 It is the successor to last year’s Desire 820. Let’s discuss what it has to offer. 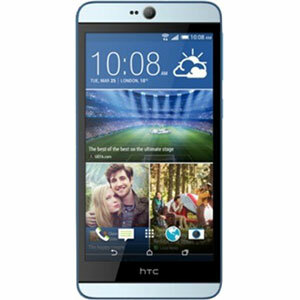 The HTC Desire 830 combines the design of the HTC “Incredible” phone from 2011-2012, and the One A series. The result is fairly interesting, and eye catching. It comes with a 5.5” full HD display that’s plenty sharp/crisp. It’s protected by Gorilla Glass. 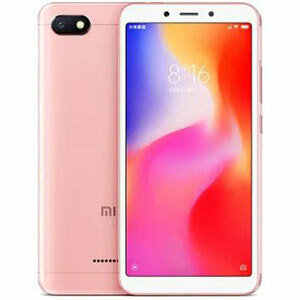 The phone is also available in multiple colors. Android 6.0 Marshmallow with a few HTC Sense customizations running on top. Since this is a mid-range phone, you can some OS updates in the future. It’s running on an Octa-core 1.5GHz processor, with a nice 3GB of RAM. Performance at this point is a fairly low concern for mid-range Android phones thanks to several years of improvements in the OS itself and decent year-over-year upgrade in chip performance. HTC included a now-standard 13MP rear camera and a 4MP front camera. Both are competitive with other phones in the 30-40,000 PKR price range, though they’re obviously no match to the likes of the Galaxy S7 and iPhone 6S Plus. Desire 830 comes with a 2600mAh battery which, again, is competitive in this range. If you’re buying this for your ma or pa, we believe they’ll find it adequate. 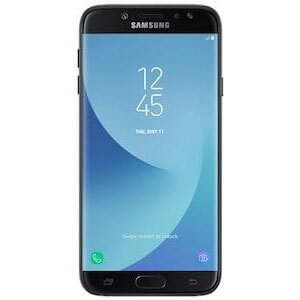 Anyone who has more technical know-how and plans to really make the most of this phone will need to be careful with how they use the phone. Otherwise, it won’t last all day long.